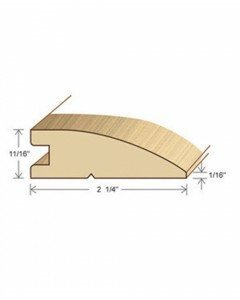 Thresholds are used at exterior doorways as a transition between flooring and the doorway threshold. 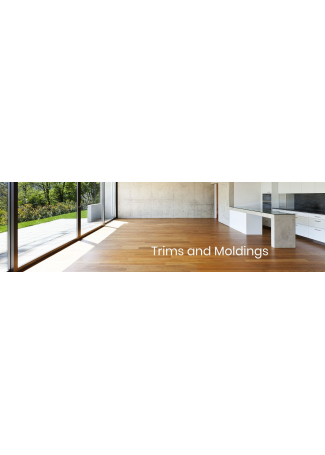 It can also be used to transition a wood floor to different floor types to make them fit together perfectly, such as a high pile carpeting or tile. 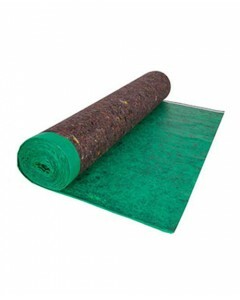 Felt Pads prevent unsightly marks and scratches on the floor, protecting your floors and keeping them looking like new. 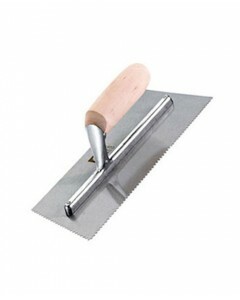 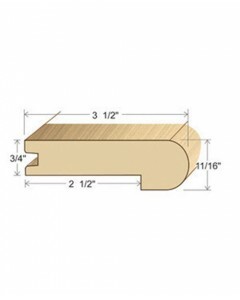 T-Moldings are used to join two wood floors or floors of the same height such as ceramic tile, hardwood, or laminate, in adjoining rooms. 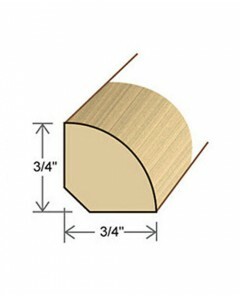 T-Molding are also used to provide expansion joints when a floor dimension exceeds the length or width of 40'. 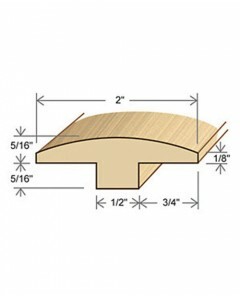 The Quarter Round conceals the required expansion space between the wall/wall base and the hardwood flooring. 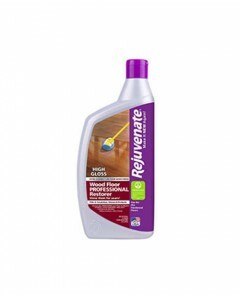 MoistureBarricade Pads are designed for use with laminate and engineered wood flooring underlayments. 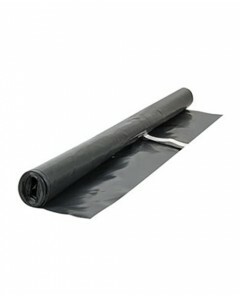 They provide a barrier for moisture protection over cement slabs. 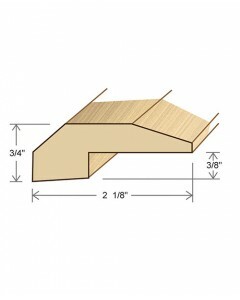 The Stairnose provides the proper transition for stairways or steps, which have hardwood floors that have been installed. 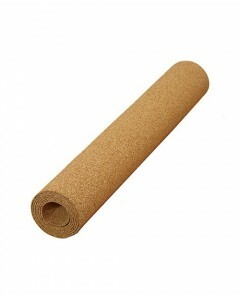 Natural cork is the environmentally friendly underlayment choice for many types of flooring, including: ceramic and porcelain tile, stone, marble and engineered hardwood and laminate floors. 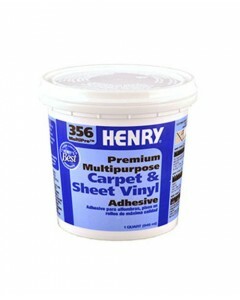 The Reducer is used to join hardwood floors with floors of different heights such as vinyl, ceramic tile, or low pile carpeting.